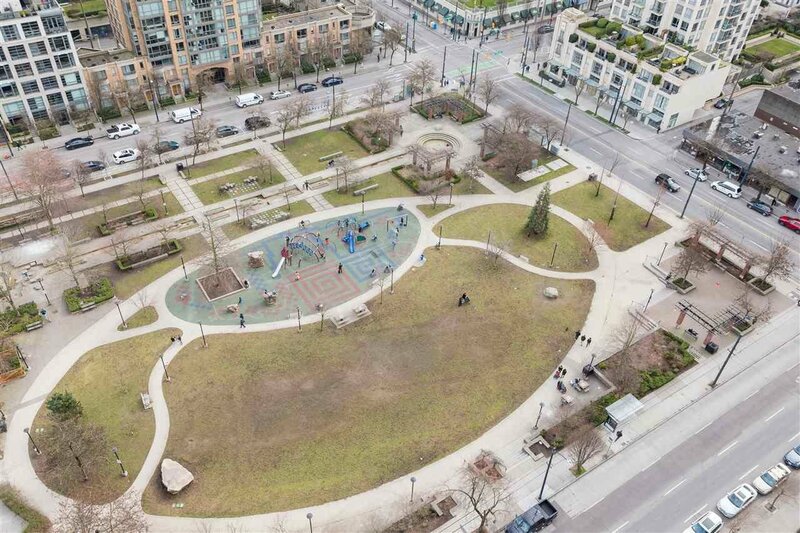 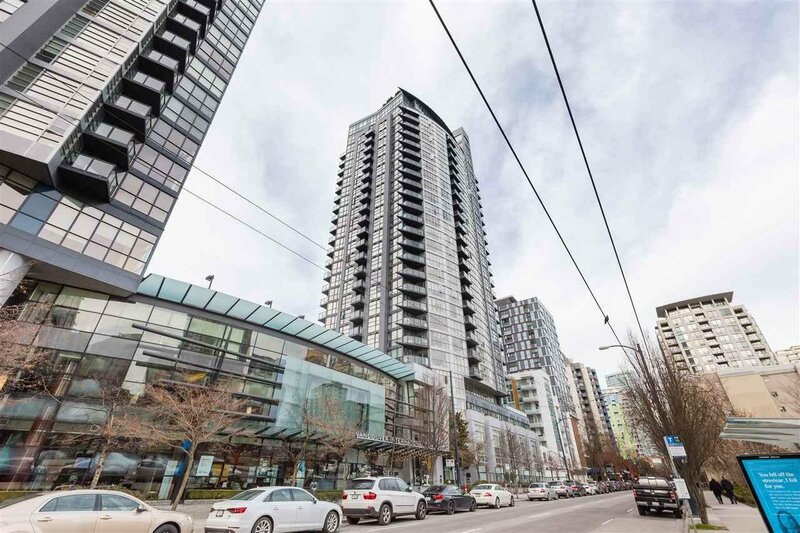 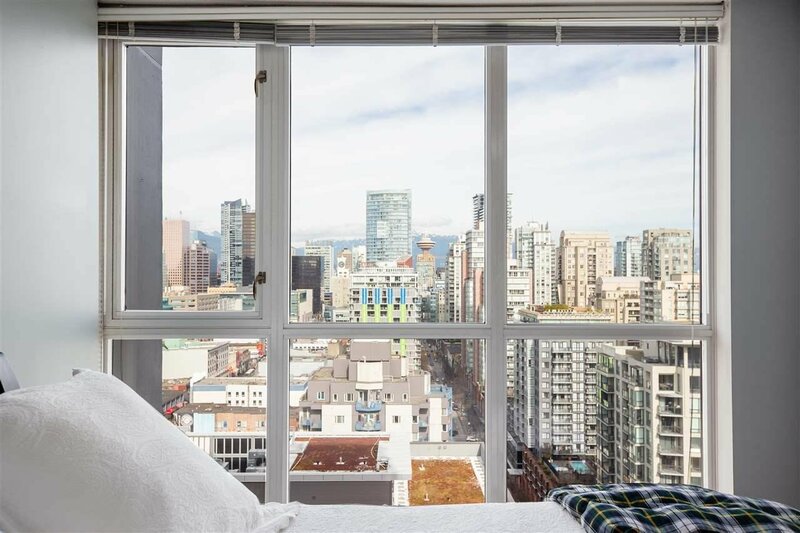 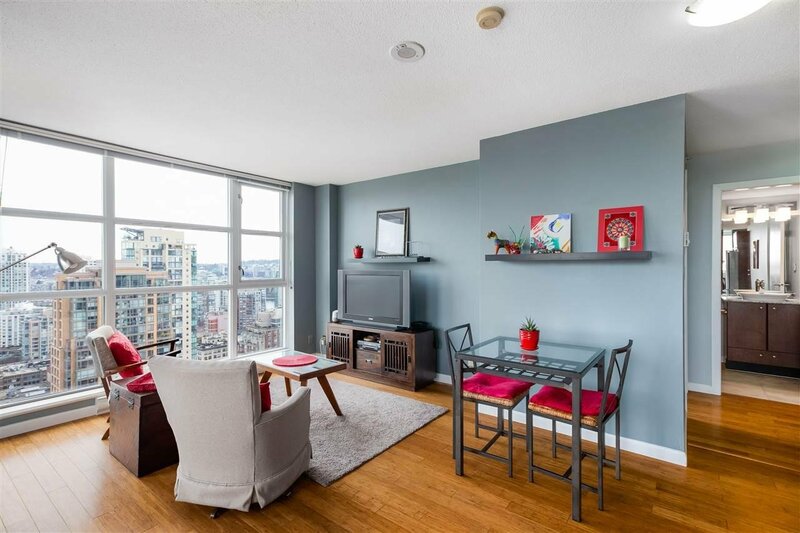 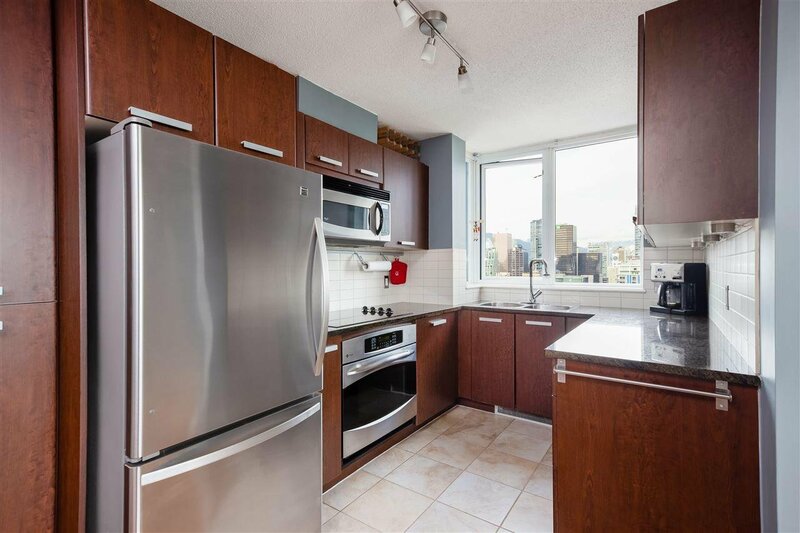 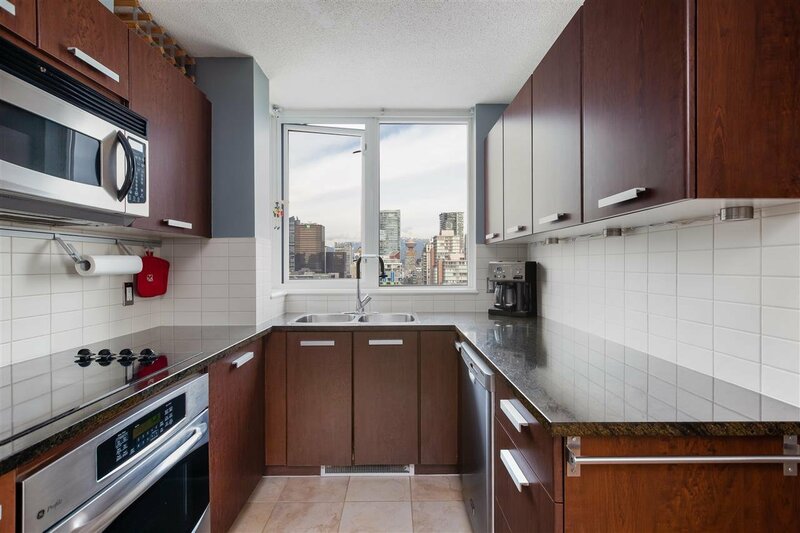 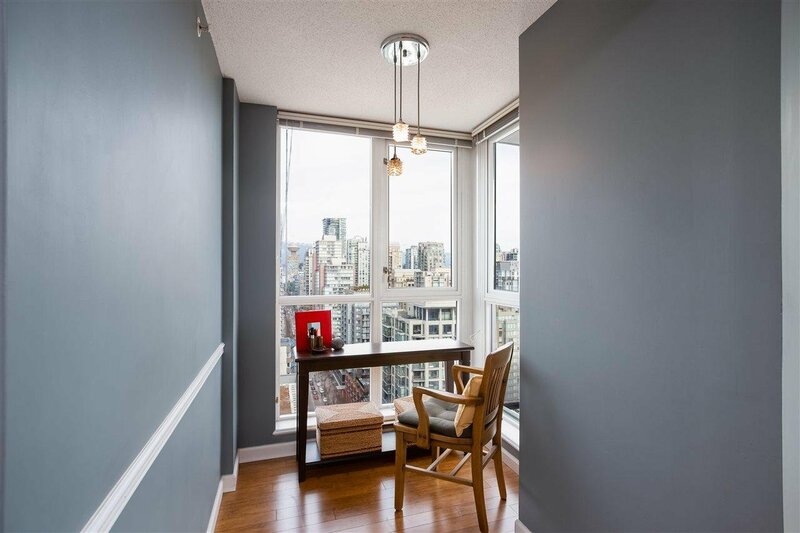 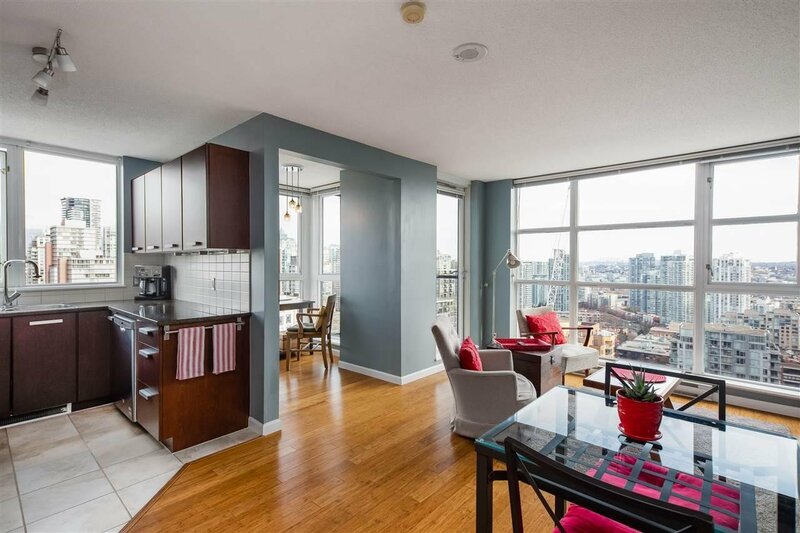 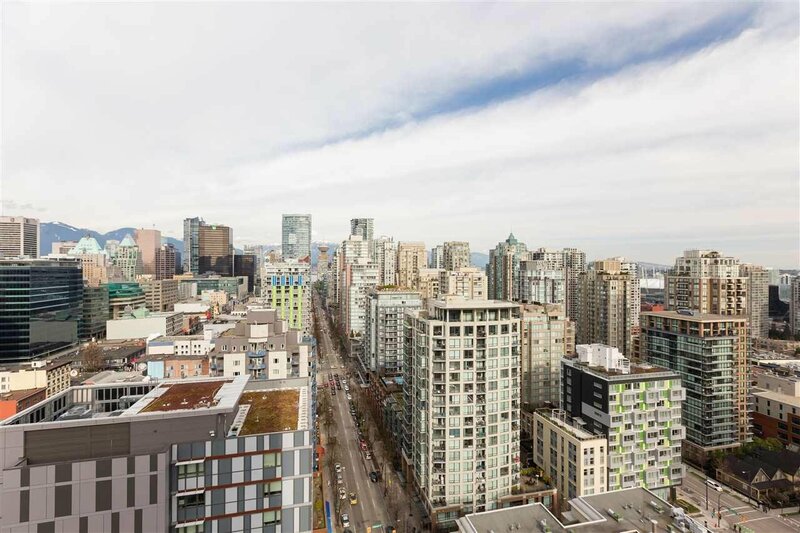 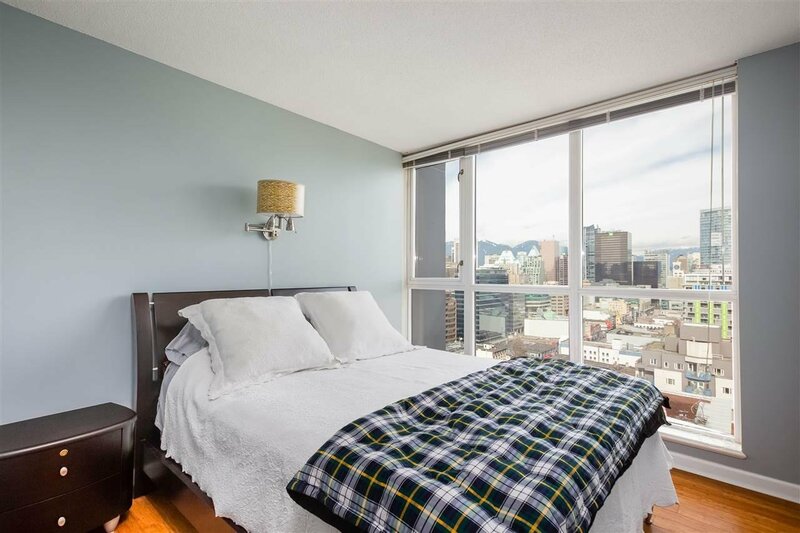 WELCOME TO BRAVA - Amazing opportunity to own a coveted corner unit on the 24th floor w/unobstructed NE views of Yaletown’s Emery Barnes Park right in the heart of Downtown. 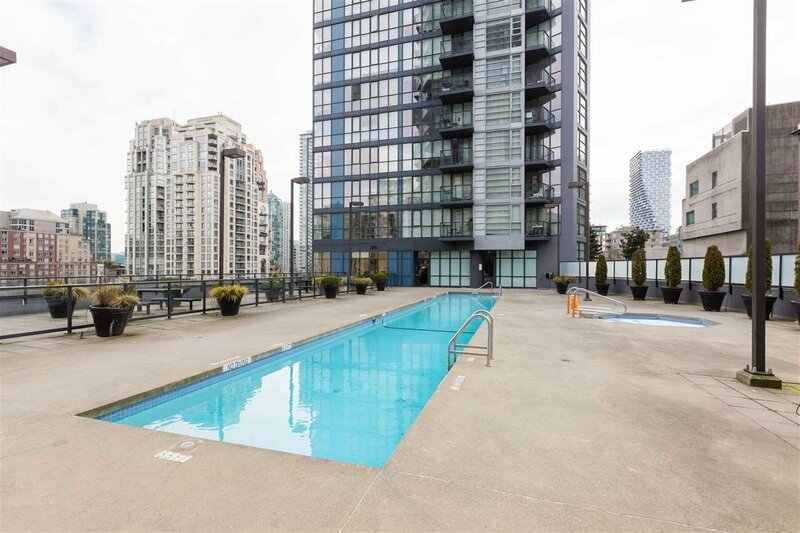 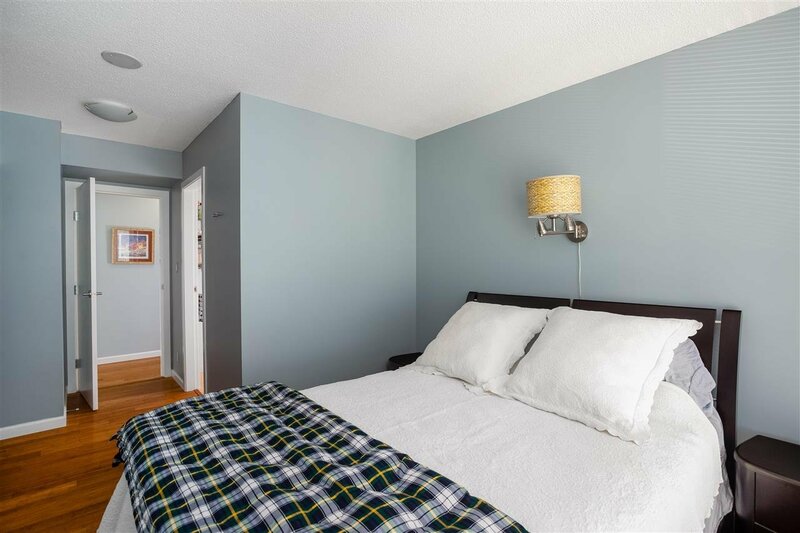 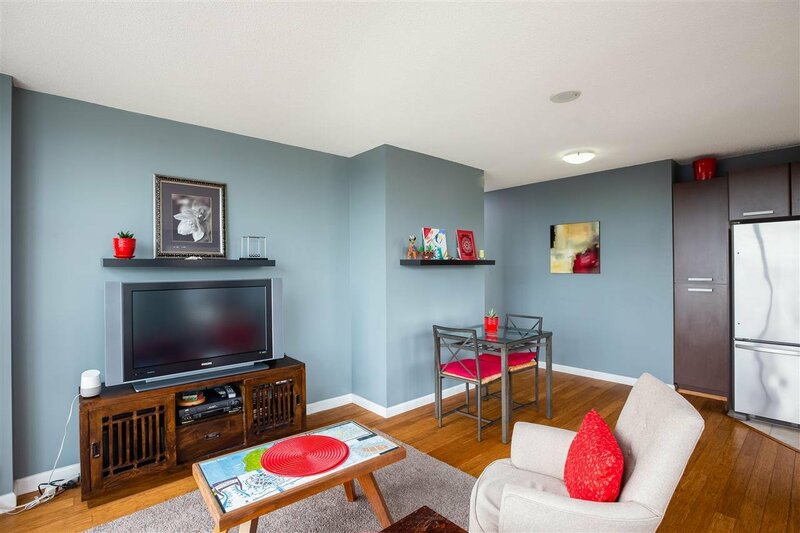 This exceptionally located unit is surrounded by fantastic easts, city’s best luxury shopping such as Nordstrom, Holt Renfrew, BC Place, Rogers Arena, Language Schools, Vancouver Public Library and Skytrain. 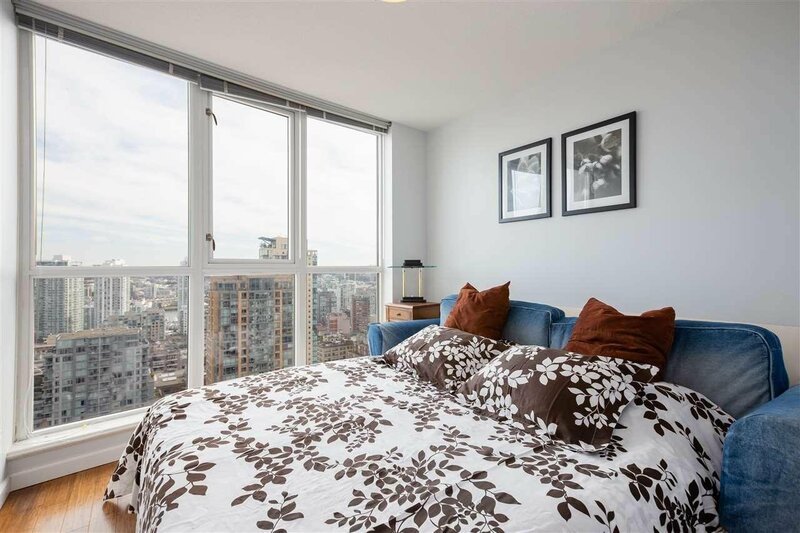 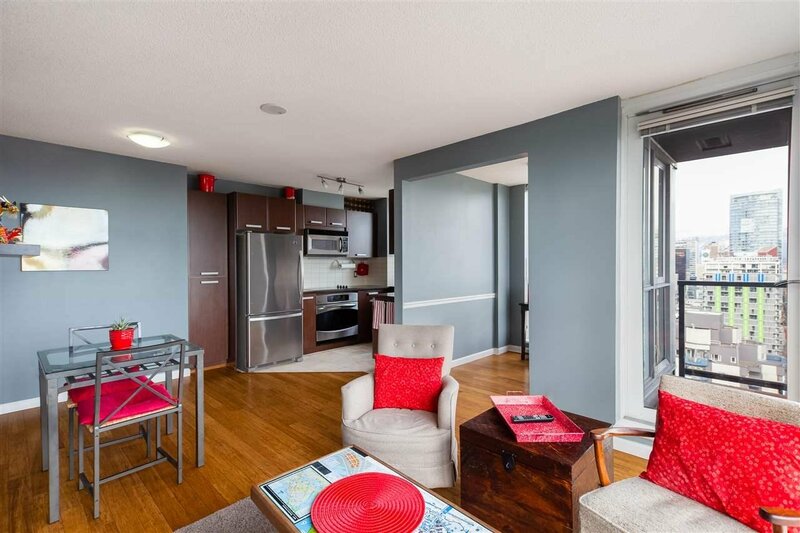 This 2 bed 2 bathroom 883 sqft unit is impeccably laid out: floor to ceiling windows w/ tons of great natural light, a flex room perfect for an office and separated bedrooms for max functionality. 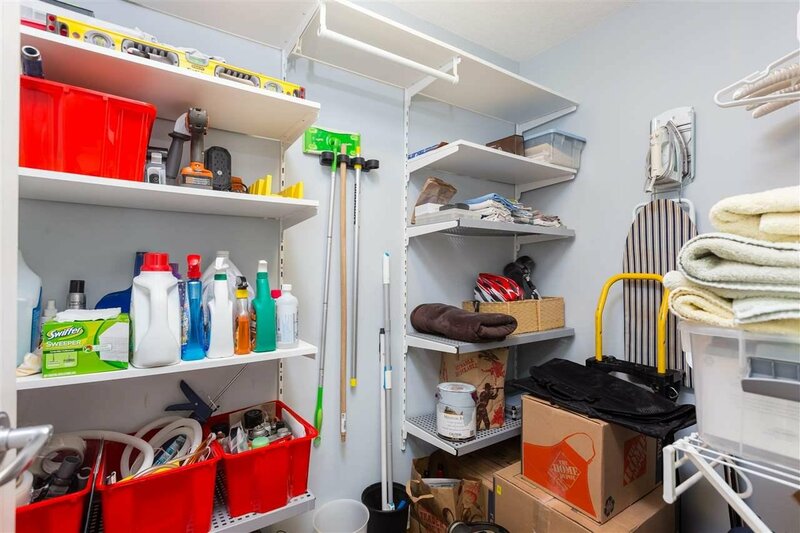 Complete with 1 parking 1 storage. 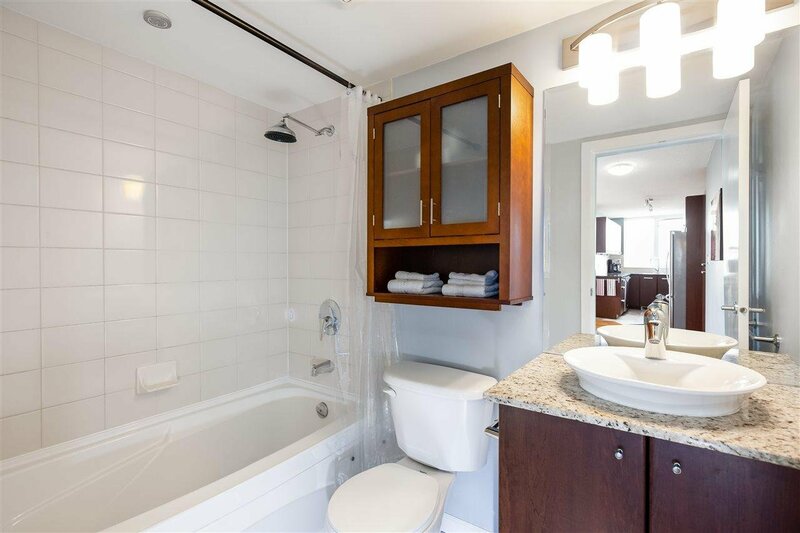 Come home to world class amenities: gymnasium, an outdoor pool & jacuzzi, sauna, steam room, 24 hr concierge and much more. 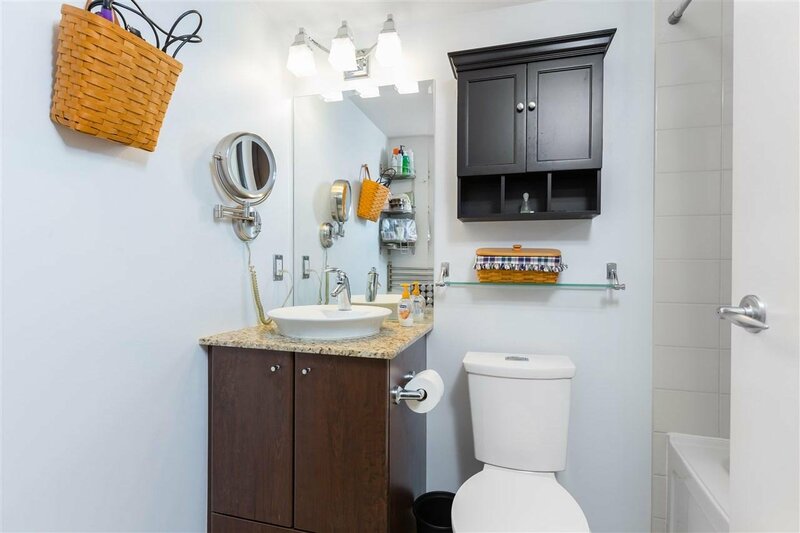 Pet and Rental Friendly. 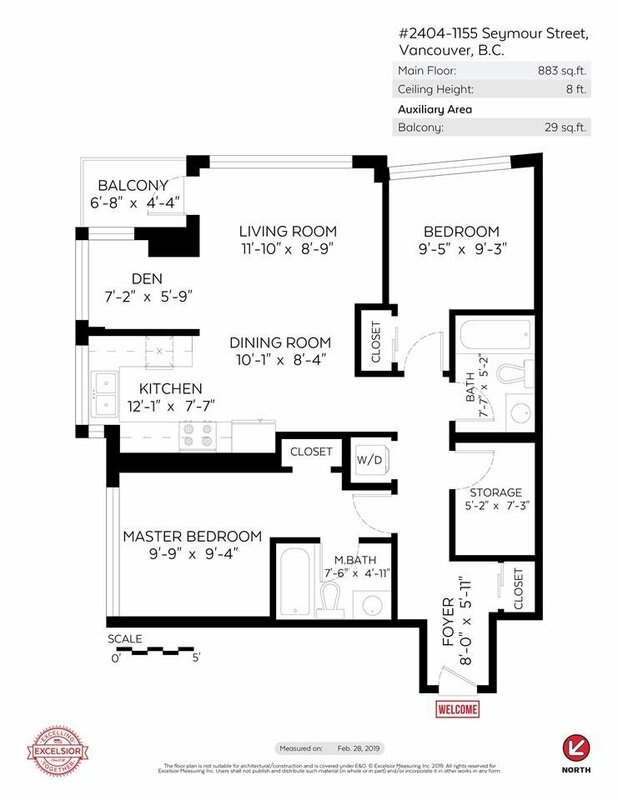 Showings by request.  Text Casey.